There are several common mistakes people who are considering bankruptcy make before they file. Some are intentional in an attempt to lessen the negative repercussions on them and their lifestyle and others are just mistakes they don’t realize could cause issues with their bankruptcy proceedings. The following are some examples of actions you should avoid if you want to file Chapter 7 or Chapter 13 bankruptcy. You may think that transferring the deed of your home or title of your car may effectively hide those assets from bankruptcy court, but that’s rarely the end result. It’s very difficult to hide assets from bankruptcy courts and trustees, so the best case scenario when you’re found out will be a denial of your petition to file for bankruptcy. The worst case scenario will result in you being charged with criminal fraud. One of the questions asked when you’re filing for bankruptcy is if you’ve sold, transferred or gifted any assets within the past year. These things may still be considered part of your estate and subject to bankruptcy, even if you are no longer technically in possession of the assets. If you owe money to a friend and money to a creditor you despise you shouldn’t try to pay back your friend and stick your creditor with the debt you don’t want to repay. The bankruptcy courts check for “preferential transfer,” which they have the ability to undo. They can actually sue the recipient of the repayment to reclaim any money you disbursed during these selective repayment efforts. Most bankruptcy filers would prefer the person they tried to pay back doesn’t get sued by a bankruptcy trustee, so it’s best to refrain from selective repayment of your debts. You may realize that once you file for bankruptcy a number of automatic stays are imposed on creditors, meaning they have to stop all collection efforts, including repossessing your property and garnishing your wages. They only know you’re planning on filing for bankruptcy, and will soon be under protection of the automatic stays, if you tell them so. If the lender of your car loan doesn’t realize you are in the process of filing for bankruptcy they may still repossess your car. Although you’ll be able to regain possession of it because of the creditor-suppressing benefits of bankruptcy, it will still be a massive bureaucratic headache to reclaim that property. If you are considering bankruptcy, especially Chapter 7, you may be aware that certain assets are considered exempt from liquidation. That doesn’t mean you have a green light to go on a spending spree because you know your credit card debt is about to be forgiven. Creditors can actually object to your request for discharge if it’s obvious you were trying to take advantage of the situation. 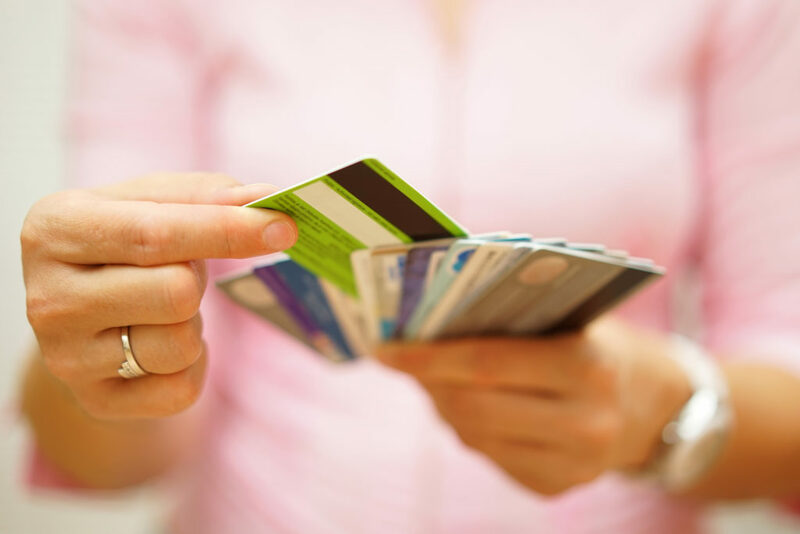 For example, if you bought a luxury item valued at more than $600 within 90 days prior to filing your bankruptcy, the credit card company may be able to prevent you from filing. Your tax returns are pretty vital when it comes to the court’s ability to determine your eligibility for Chapter 7 or Chapter 13 bankruptcy. It is exceedingly difficult and may even be impossible for the bankruptcy court and IRS to determine your tax obligation until an accurate assessment of your taxes have been made. The bottom line is the bankruptcy court won’t move forward with your bankruptcy unless your tax returns have been filed, so make sure you don’t neglect them, even if you can’t cover your tax debt. If you are an Orlando, Florida area resident considering bankruptcy, call Bartolone Law at (407) 294-4440. 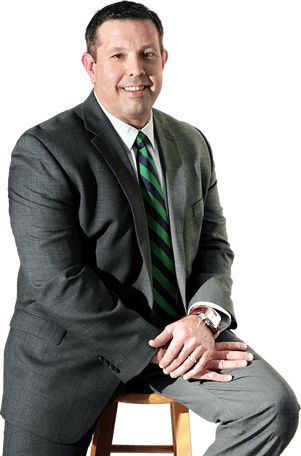 Attorney Aldo Bartolone has been handling bankruptcy cases in Florida for almost 20 years, and can answer any questions you may have about the process, including things you should do and things you should avoid doing prior to filing for Chapter 7 or Chapter 13 bankruptcy.